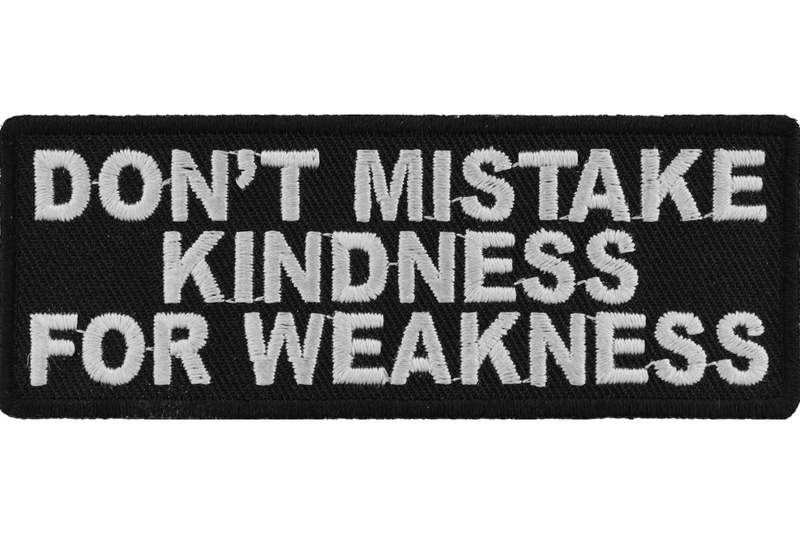 Don't Mistake Kindness for Weakness Iron on Patch measures 4x1.5 inches. 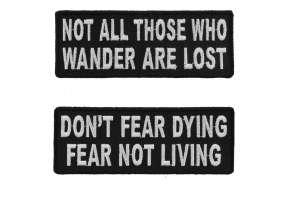 Embroidered in Black / White. 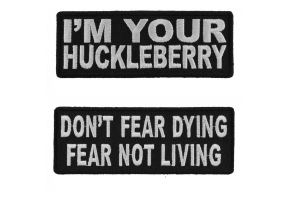 Sew or Iron on the Patch to your Clothing. 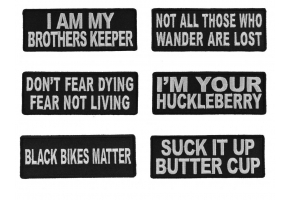 Never iron on patches to Leather or Nylon Material. This product is also available for wholesale with a wholesale account. 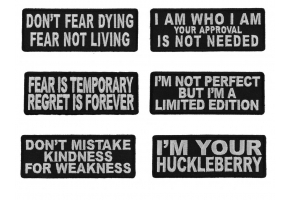 Pay cheaper for patches with a wholesale account. 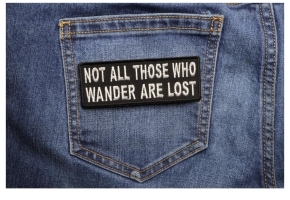 We can customize the colors of this patch given you want at least 20 pieces. Just fill out the custom patch page.